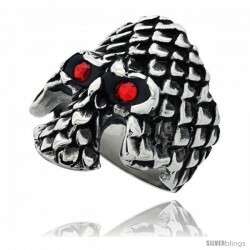 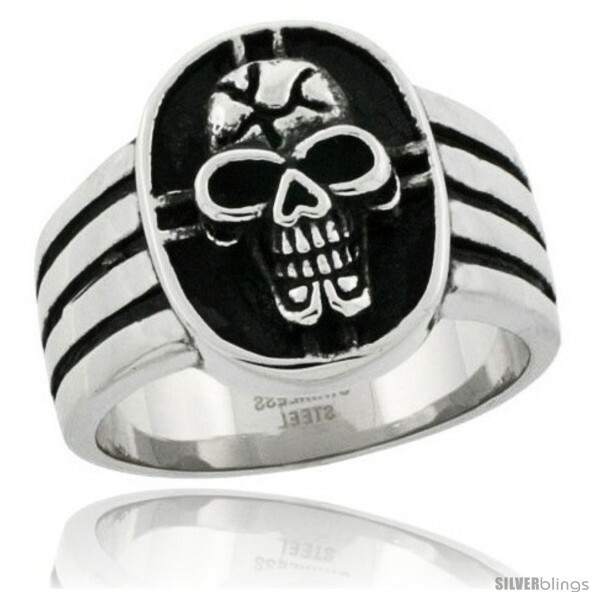 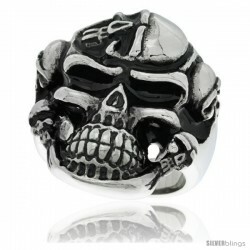 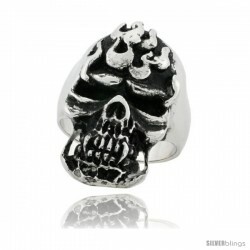 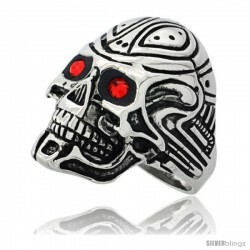 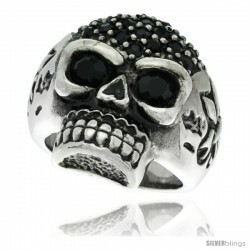 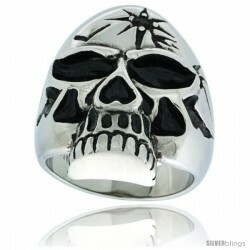 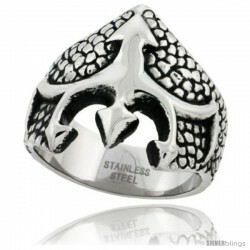 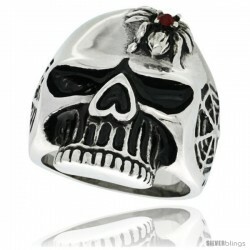 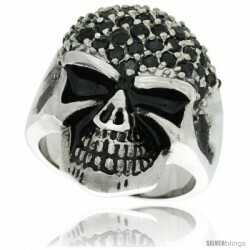 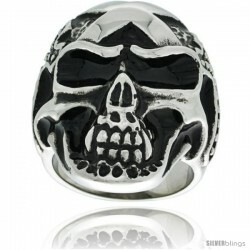 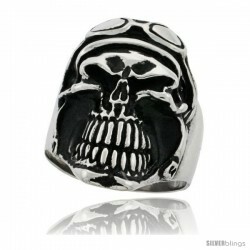 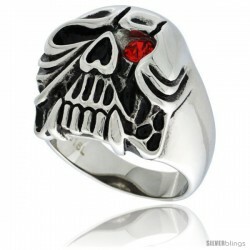 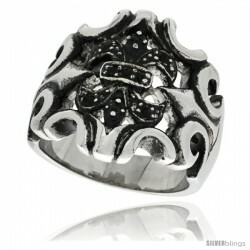 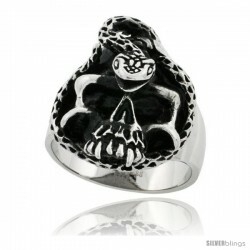 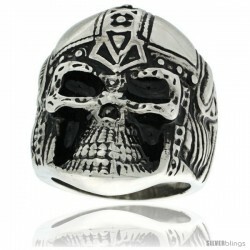 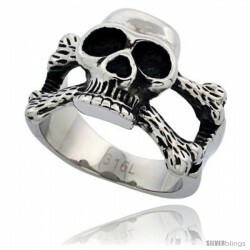 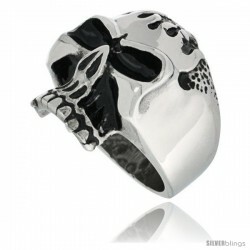 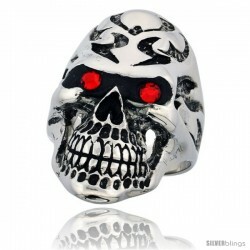 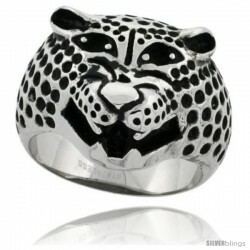 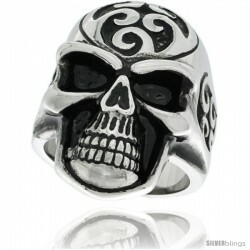 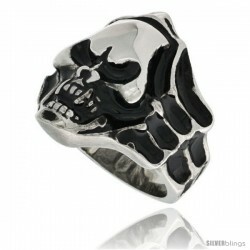 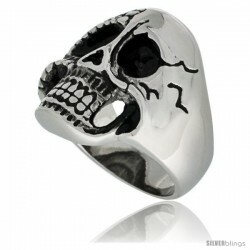 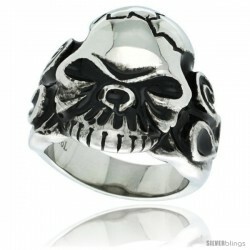 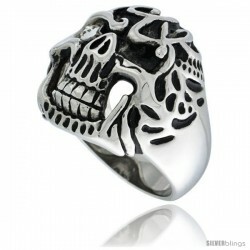 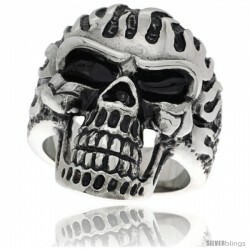 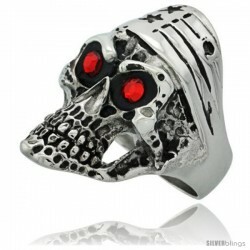 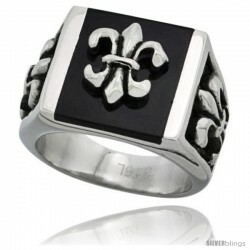 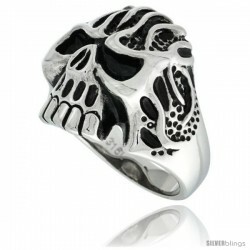 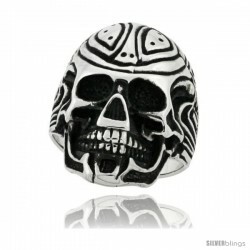 This authoritative Biker/Skull Ring fashioned in Stainless Steel is of great quality and elegant. 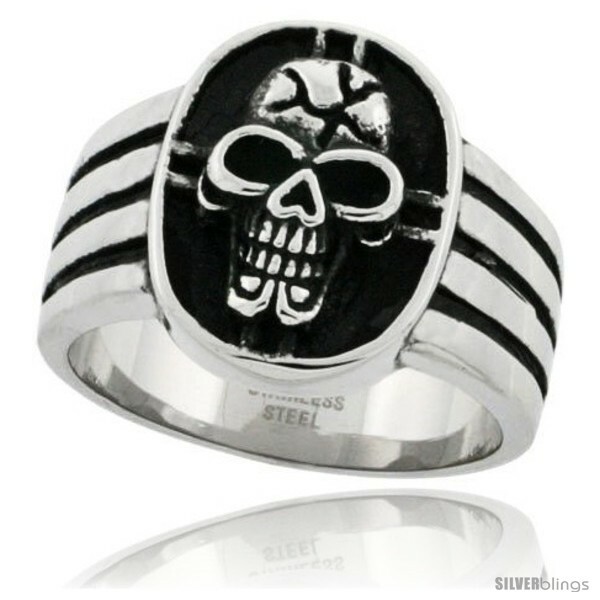 This Quality Stainless Steel Ring is made of Low Nickel 316L Hypo Allergenic Surgical Steel, and is no different than the ones you can pay $60.00 to $200.00 for in malls. 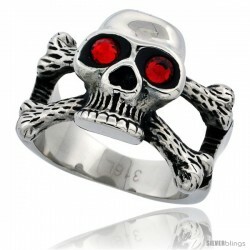 The Oxidized Finish is painted on, and may come off. But the material is very strong and aside from minor scratches, the ring should last a very long time.